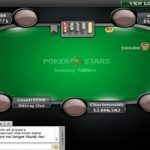 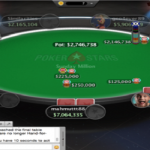 MORTIIIIIIII of swedon wins Sunday Million event at PokerStars and pocketed $129,686 from the event. 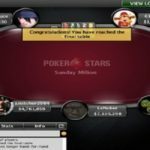 The game took place on 2-5-2017, while the runner-up of the event was Austrian pokerjoe485 who pocketed $93,000 from a three way deal. 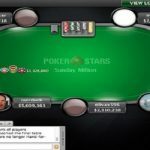 Whereas third position of this particular tournament belongs to a pro poker player from Canada named good2850, who took home $105,669 or most of the money from the game. 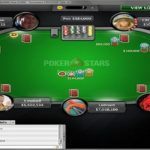 The tournament attracted 5,260 players worldwide and generated $1,050,000 as total prize pool, which was distributed among top 728 position holders. 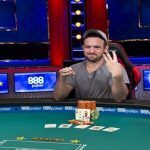 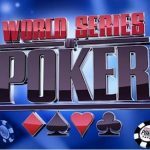 The first player who got eliminated from the table was a Brazilian named rrrui who made $8,802 being at ninth place, while next pace of the event goes to a player from Canada named cheese9 who made $12,543 from the tournament. 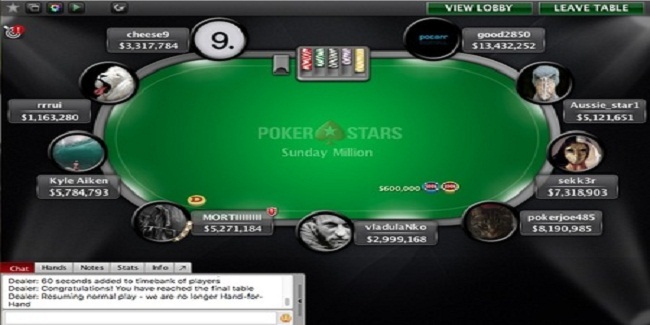 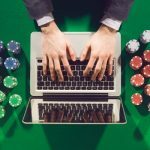 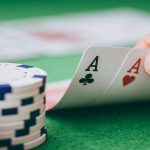 Many of the player playing at the final table have played good amount of poker and some of them have won hundreds of thousands of dollars while playing online poker. 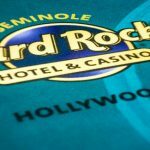 Seventh and fifth places of Sunday Million was for players from Bulgaria and Costa Rica and they were Vladislav “vladulaNko” Donchev, a very wekk known pro who took home $17,873.98 and Kyle Aiken (Costa Rica) $25,469.86.